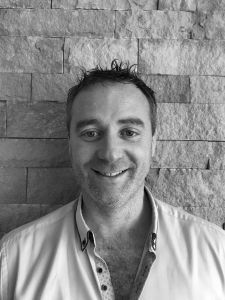 James, more commonly known as Jimmy first joined McMonagle Stone in 2009 and has played a key role in building and maintaining relationships with both new and long-term customers in Connacht and Munster. With considerable project knowledge and experience, Jimmy can make onsite visits to your area to discuss your project / order requirements in more detail. If you would like to request a meeting with Jimmy please complete our online form here.